Flats below 30 lakhs in Bangalore expected to be in more demand in the coming months in Bangalore. 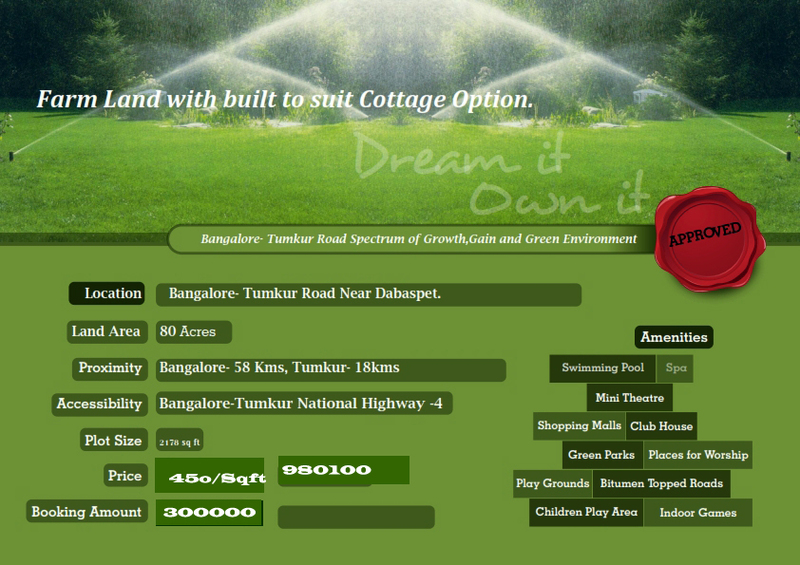 Bangalore is all set to see increased sale in housing from mid income group buyers in 2014. I list following factors for this expected good growth. CPI and Core Inflation value predicted to be under control. GDP likely to touch above 6 at the end of fourth quarter 2014-15 as per world Bank prediction. Over all it is going to be blend of transition and error correction year 2014-15 for India. 20-minute ride between the Kempegowda International Airport and the Hebbal flyover is on the verge of becoming a reality. First section of the six-lane measuring 3.7 kms elevated expressway along the Bellary Road and leading to the airport from Hebbal flyover to Kogilu Cross, after Yelahanka was made available to public on January 1st 2014. The two other sections of the expressway will be ready and thrown open to the public in 30 days. There are at least 20 major roads which are to be completed by April- May 2014. This will help buyers to look for houses in around theses area which are connected to major real estate corridors of the city. Road infrastructure development on the peripheral of NICE road has opened up new Real Estate corridor. Metro Phase I to be fully ready by March 2015. Commercial operations between Peenya and Malleswaram would start at any day from now. Phase I span a length of 42.3 km and consist of 2 lines. M. G. Road to Byapanahalli in operation. Peenya to Nagasandra, Sampige Road to National College, National College to RV Road expected to be completed by DEC 2014. The State government has decided to go ahead with the construction of a state-of-the-art peripheral ring road around Bangalore at a cost of Rs. 5,800 crore It would be a six-lane or an eight-lane road and the total length would be about 65 km. State government trying its best and serious efforts to make infrastructure development of the city to fulfill its promises to Bangalore citizens and as well as keeping in mind coming MP Elections. These rapid developments would certainly reduce commuting time for Bangaloreans by 40% by the end of this year. Travelling time from dwelling places to work place or business place which is a major headache for Bangaloreans, likely to be solved in the next 12 months. BDA/BMRDA/BIAAPA/BMICAPA have put their norms and regulations in place. These agencies appear to be clearer about their responsibilities and their governing laws. This would create more confidence in buyers especially in mid income group who are looking for transparent buying process systems.CDP Plan of 2014 give clear picture about zoning areas and regulations. Metro Politian Committee expected to solve problems of Real estate community by making technical process and implementation corrections to obey and implement High Court order in 3-4 months. Above and all entire Real estate community which includes Government Policy makers, Different Associations, Builders. Developers, Corporate real Estate houses, Property advisors and Consultants are evolving towards organized Real Estate sector.